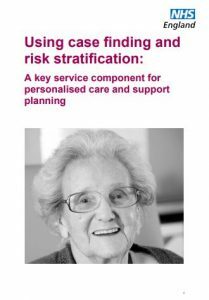 We offer three handbooks which provide practical support for good long term condition management. They set out the required service components and draw on the latest research, best practice and case studies to show how this can be done. The handbooks are useful to clinicians designing services and commissioners.